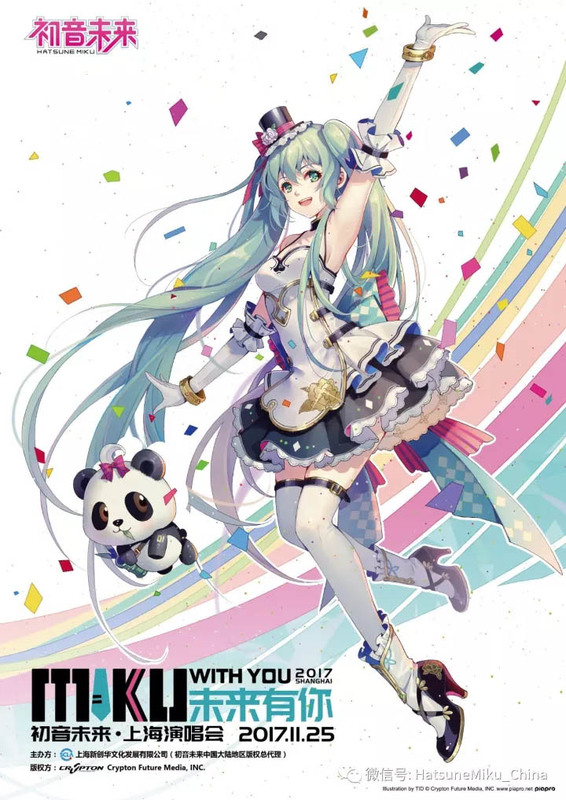 Prior to her concert in Malaysia this December, Hatsune Miku will be making a stop at Shanghai, China to perform live as announced today on the official Hatsune Miku Weixin. 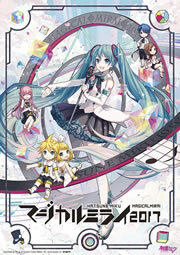 The live concert, titled “MIKU WITH YOU“, will be taking place at Shanghai New International Expo Center (Hall E5) on November 25th, and features a main visual by the illustrator TID. More information will follow soon. Stay tuned!